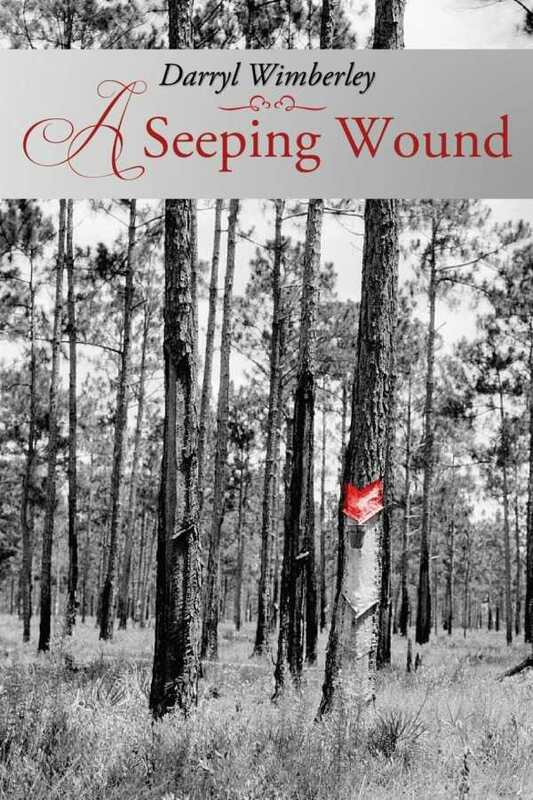 A Seeping Wound is a dark story of human cruelty, and an ode to the preeminence of the human spirit. In his arresting novel, A Seeping Wound, Darryl Wimberley forcefully chronicles life in one of the many slave camps of the rural American South in the early twentieth century—a place of persistent violence and evil, though it also hosts moments of human kindness. Other characters in A Seeping Wound are less complex, including the ruthless Captain Riggs, who runs the turpentine camp. This man, and the thugs working for him, are predictably violent, uncaring, cruel, and unchanging. Veteran Prescott Hampton, though, shines, and he is set up in the narrative as a contrast to Martha, as a camp outsider. He comes from New York searching for his sister and brother-in-law, who are enslaved in the turpentine camp. Where Martha is poor, uneducated, and surprisingly literate, Hampton is educated and comes from a financially comfortable family headed by his father, a journalist. But, Hampton and Martha are commonly flawed—each suffers from a seeping wound that must be healed. Wimberley adroitly uses this wound image as both a cause of pain and a source of productivity, whether in a pine tree being tapped for sap or a human gashed by the vicissitudes of life. Historically accurate, A Seeping Wound is a dark story of human cruelty, and an ode to the preeminence of the human spirit.